Nursing Students – Nursing is recognized as a high technology career and you are eligible to sign up for Cyber FastTrack. You could be eligible to win a scholarship in advanced cybersecurity training – with $2.5 million up for grabs! Check out the web site for Cyber Fast-Track with dates and eligibility as well as Governor Burgum’s press release. 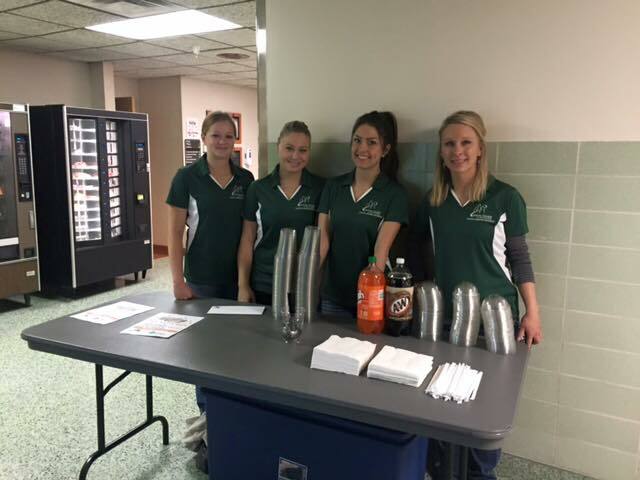 Nurse’s Day at the ND Legislature – January 23, 2019 – Sponsored by the ND Center for Nursing to educate and inspire the nursing community in the role of policy advocate, especially regarding health policy. 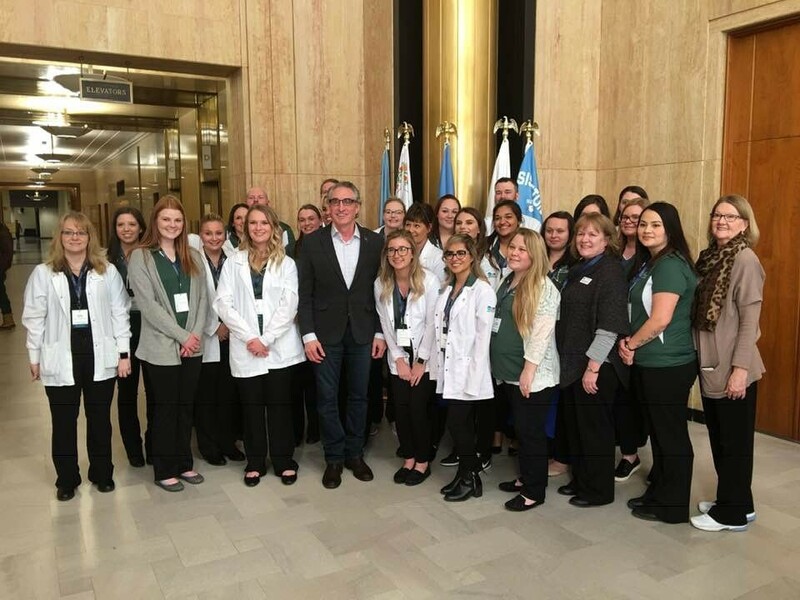 Below is a picture of the DCB Minot and Bottineau AD nursing faculty and students with Governor Doug Burgum. Merry Christmas to Trinity Health NICU department. Our DCB-Minot Student Nurse organization just donated close to 40 onesies to them. 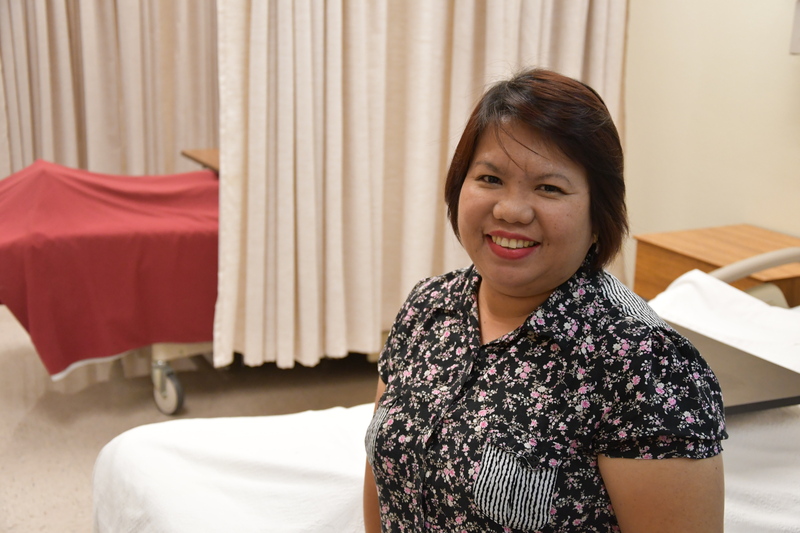 Karen is the Nursing Director at LRSC and has been recognized as a 2018 National Rural Health Day “Community Star”. Check out the Video. Congratulations Karen Clementich-LRSC and Deb McAvoy-BSC Harvey on receiving the 2018 Outstanding Rural Educator awards!